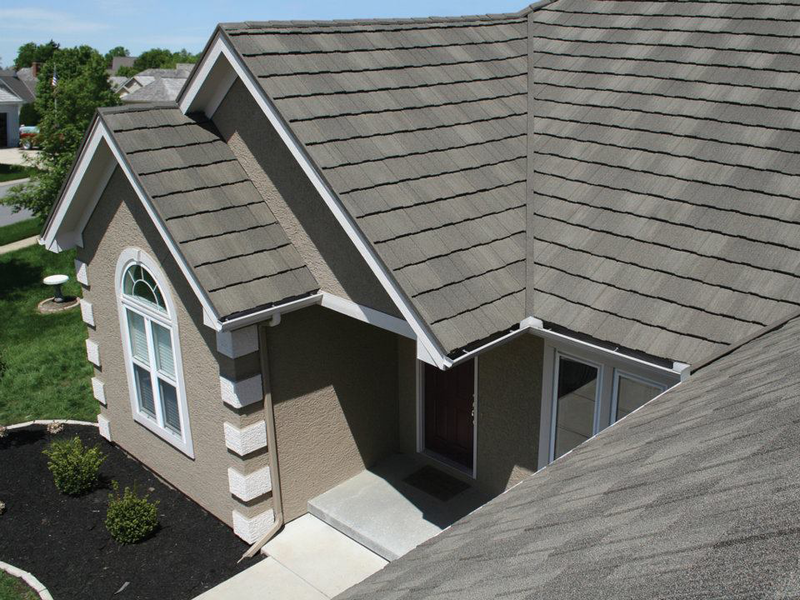 If you want the durability of steel roofing, but don’t want that commercial look then stone-coated steel is ideal for you! 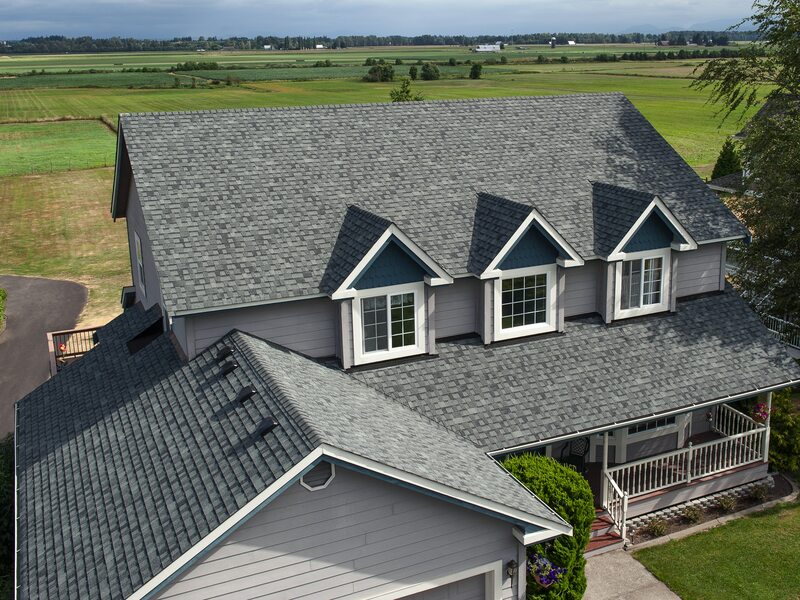 We feature a variety of different designs and styles that will make your home the best looking one on the block. Commercial buildings and barns require durable construction from top to bottom, and standing seam steel roofing delivers in the most economical way. 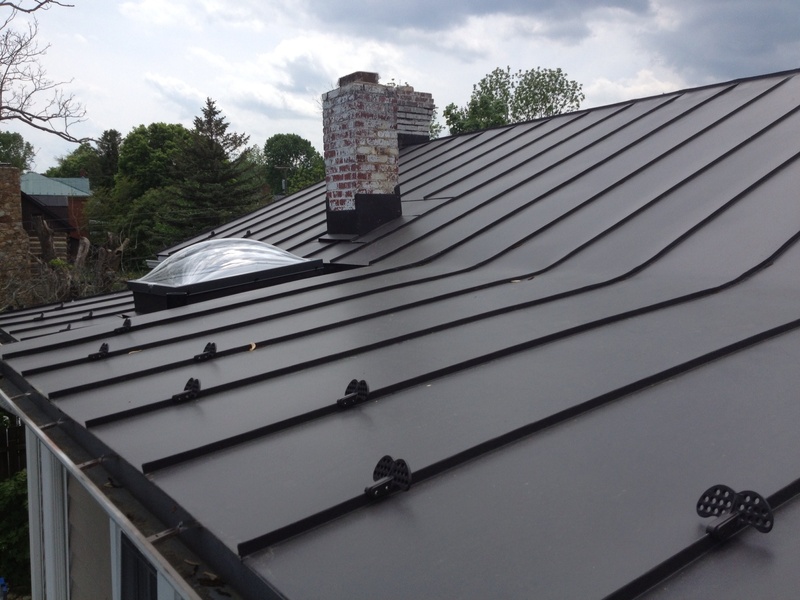 When it comes to steel roofing we are Decra-Certified and are ready to deliver the advantages of our standing seam steel roofing to your building today.